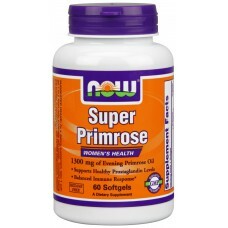 Women’s Health : Super Primrose Oil 1300 mg 60sg. 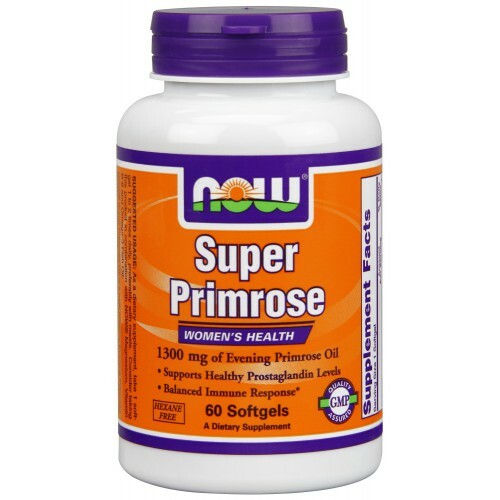 Home » Health Concerns » Women’s Health » Super Primrose Oil 1300 mg 60sg. Super Primrose Oil 1300 mg 60sg.